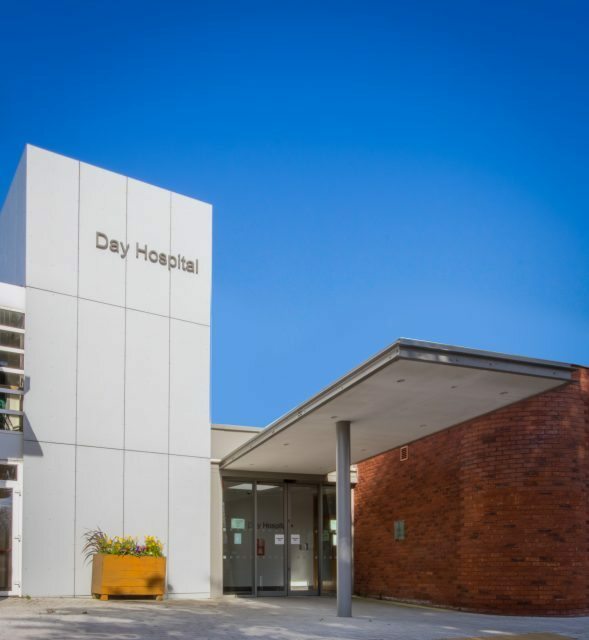 The project encompassed a new single storey Day Hospital for Older People extension located between the existing two storey Ward Block and the Alzheimers Day Centre, with possible future accommodation at first floor level. The new facility includes treatment rooms, offices, administration, sanitary facilities and patient dining room. 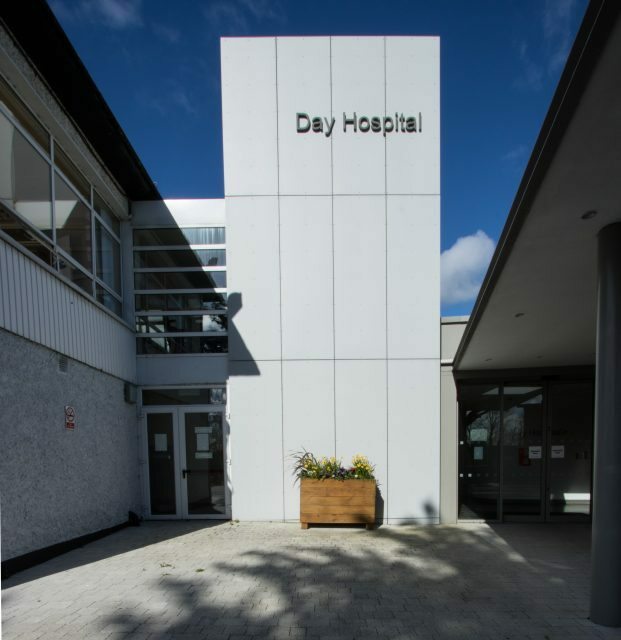 Provision for 12 additional car parking spaces at the rear of the main hospital building, along with site development, landscaping and ancillary works. Both enabling and new works were undertaken in a phased basis in coordination with the hospital requirements and to ensure operation of all services as deemed necessary by the Client.